How do you plan to enjoy this fall? 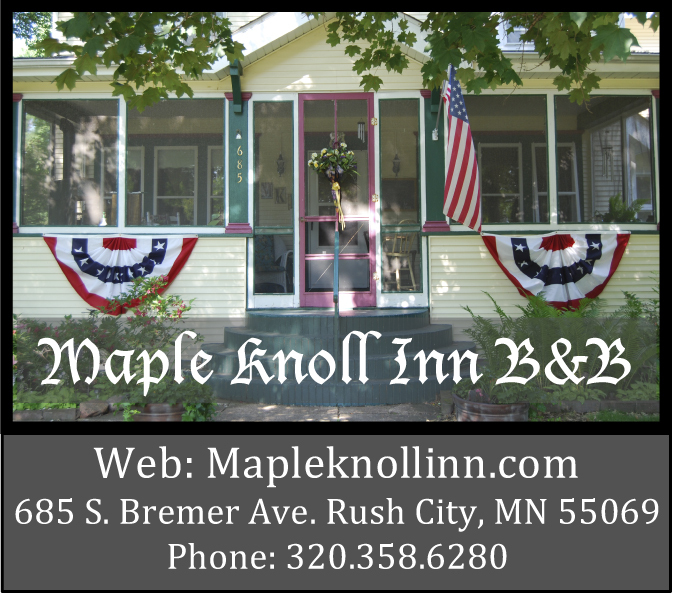 For a start, how about booking a Friday, Saturday, and Sunday at the Maple Knoll Inn and then set out on an adventure. 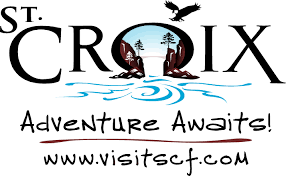 This time of year Taylors Falls and St. Croix Falls are the place to visit. Take a paddle boat ride down the St. Croix River. 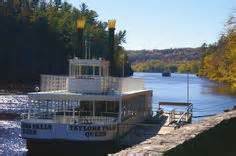 Boat rides leave Taylors falls at 11, 1 and 3, daily. Rides are 80 minutes long and offer a very scenic look at the beauty of the river. If your more adventurist, stop at Interstate Part (MN) and rent a canoe or kayak for a 3 hour paddle down the river. At the end point they will pick you up and bring you back to your car. After that visit Schoony’s Malt Shop in downtown Taylors Falls. Great malts and hard ice cream. 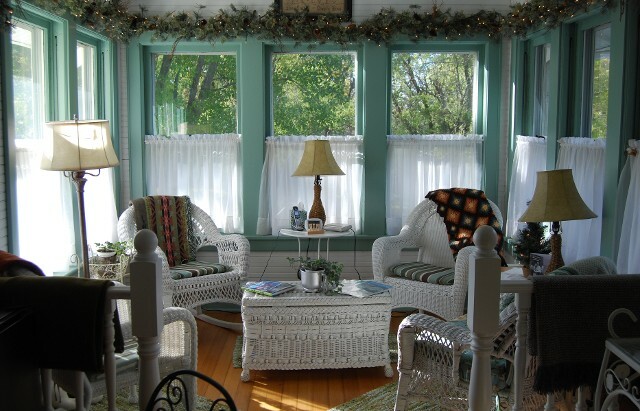 Drive over to St. Croix Falls and enjoy the quaint and fun shops. Make your way to the north end of town for a great view of the dam. 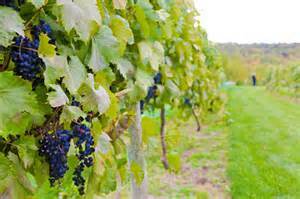 Next, drive to the Dancing Dragonfly winery, just up the hill from St. Croix Falls, and enjoy some wine tasting. For dinner stop at the Dallas House and enjoy a great meal. 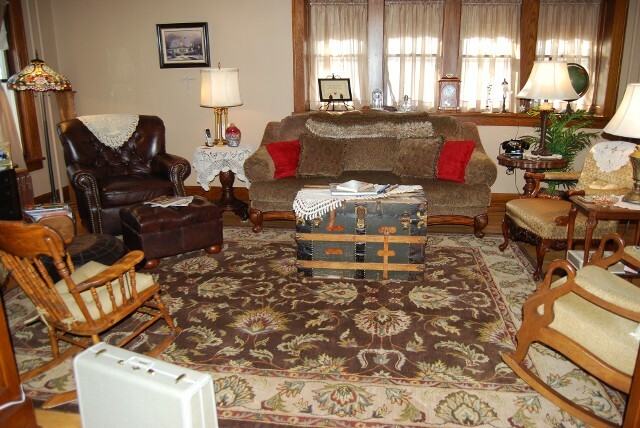 There is so much to do and close to the Inn. Contact us for available dates and we can help you plan you scenic adventure. 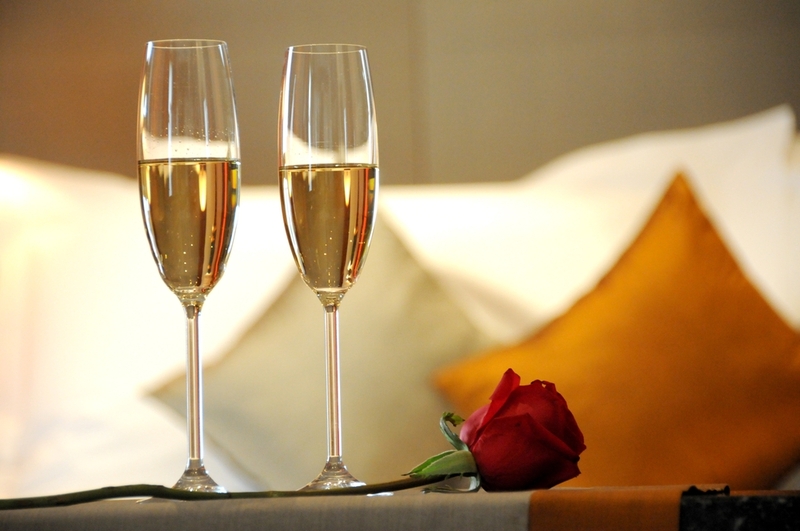 Make a memory for you and your squeeze. Contact us today for a great get away!